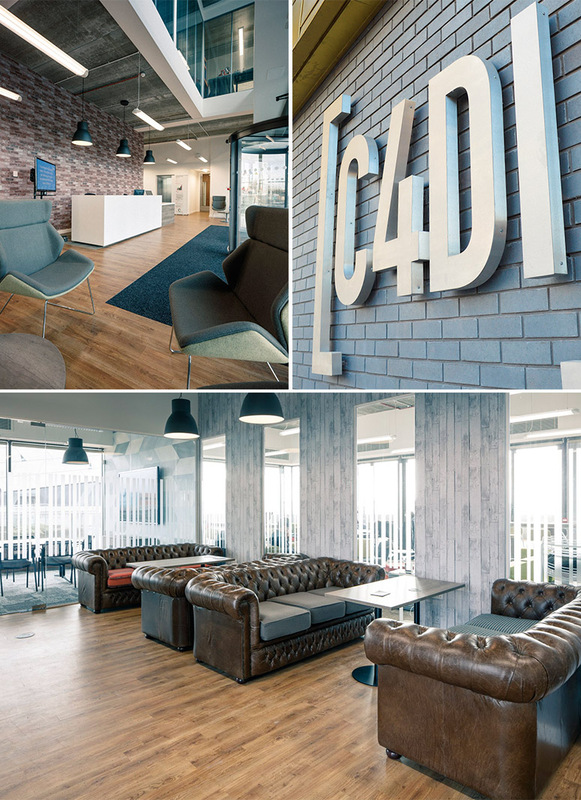 We’re proud to announce that on Monday 24th October our team will be based inside Hull’s Centre for Digital Innovation (C4DI), the heart of the city’s digital future. C4DI is located at the Fruit Market, the vibrant developing creative quarter of the city. 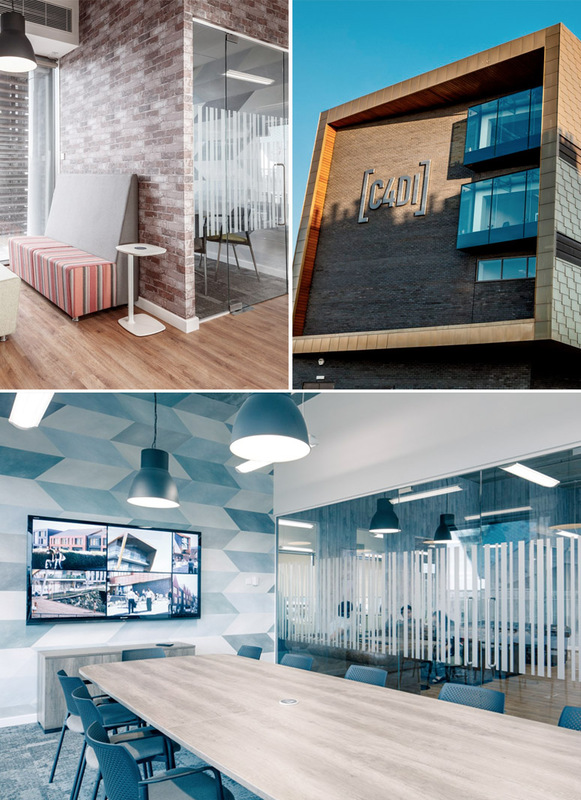 Our team will be surrounded by creative thinking, the latest technology, amazing views across the Humber and the good news for anyone visiting… There’s parking outside.